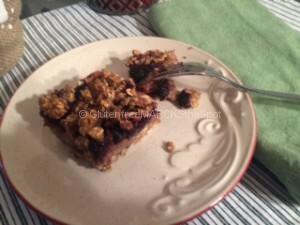 Our gluten-free fruit and oat bars make a fabulous snack or quick breakfast treat. 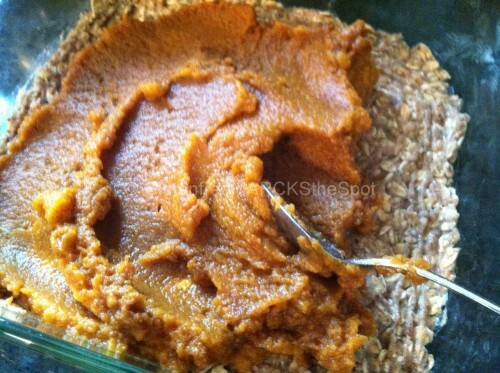 I found a version of this recipe in Neil Bernard’s book, Power Foods for the Brain. 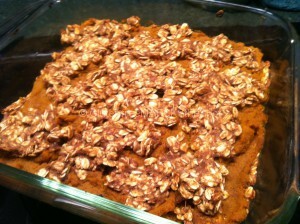 I changed it up a bit, as it wasn’t completely gluten-free, and added a few of my own twists. This is a quick, easy recipe. 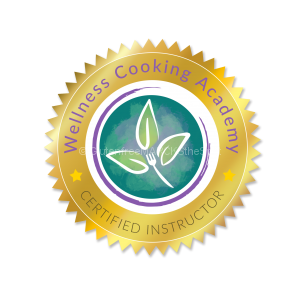 The fruit part is interchangeable, use any healthy jam you love – or make your own from fresh seasonal fruits instead. Combine all the dry ingredients in a small bowl. In another bowl, mash the banana. 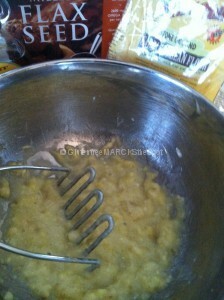 Then add the applesauce, maple syrup, vanilla extract and olive oil to the banana. Stir well to incorporate. Add the dry ingredients to the wet and carefully stir until combined. Lightly oil an 8 x 8 glass pan. Scoop 2/3 of the mixture into the bottom of the pan, spreading it out evenly. Spoon the fruit jam, or your filling, on top and spread across the mixture. 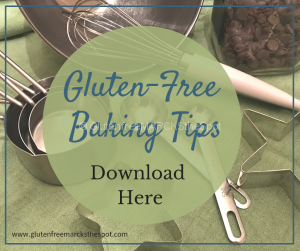 Gently sprinkle the rest of the dough on top of the fruit. Try to spread it out evenly – it doesn’t have to be completely covering the fruit. Bake for 30 minutes, until slightly browned on top. 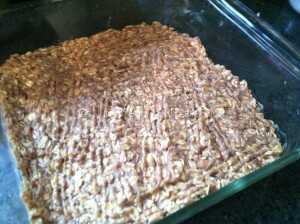 Cool in the pan and cut into bars. The flavor is better after they have cooled completely and rested a bit. Ours never last the day! Enjoy! This entry was posted in Gluten Free Living, Recipes and tagged gluten-free fruit and oat bars. Bookmark the permalink. 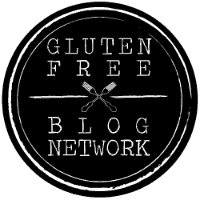 ← Gluten Free . . . Now What? So I finally got around to trying this bars. I am not very good with baking and I have to say this recipe was easy to follow. Plus I was impressed with the results if I say so myself. 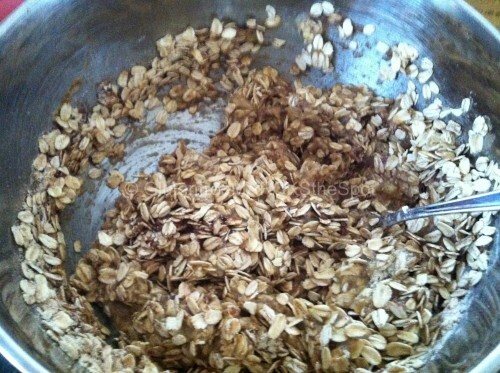 I forgot to leave some of the mixture for on top so i ended up sprinkling extra oats. Still pretty good. 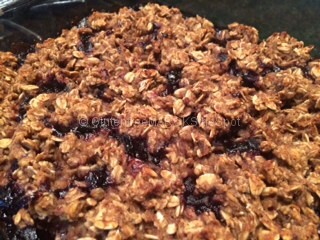 I loved that the overall result was not sweet nor sticky and you could taste the oats and the flaxseed. I used Soltane's applesauce and fruit spread which can be purchased locally in my favorite coffee place - Soltane Coffee Shop in Phoenixville PA. Their fruit spread is made from just that - fruit. Applesauce ? Apples and Apple Cider (All grown locally at Camphill Soltane) Thanks for sharing Jennifer and for getting us all to try new things ! Thanks! Glad that you liked the bars. Great idea to sprinkle the oats on top. Soltane's Coffee Shop sounds fabulous- will have to check them out soon! Thanks for trying the recipe.